We are proud to welcome Matt Lavelle, PA-C to Fort Loudoun Primary Care and Covenant Health. 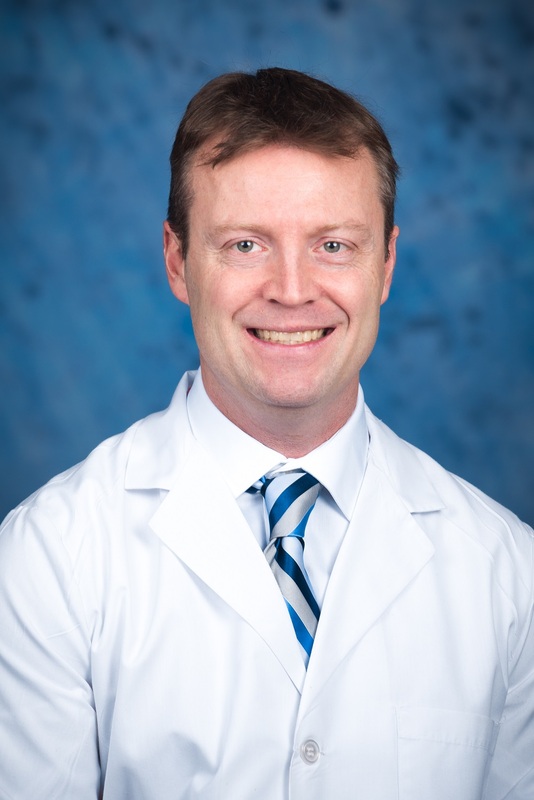 Learn more about our newest physician assistant. For an appointment or more information, call (865) 271-6600.